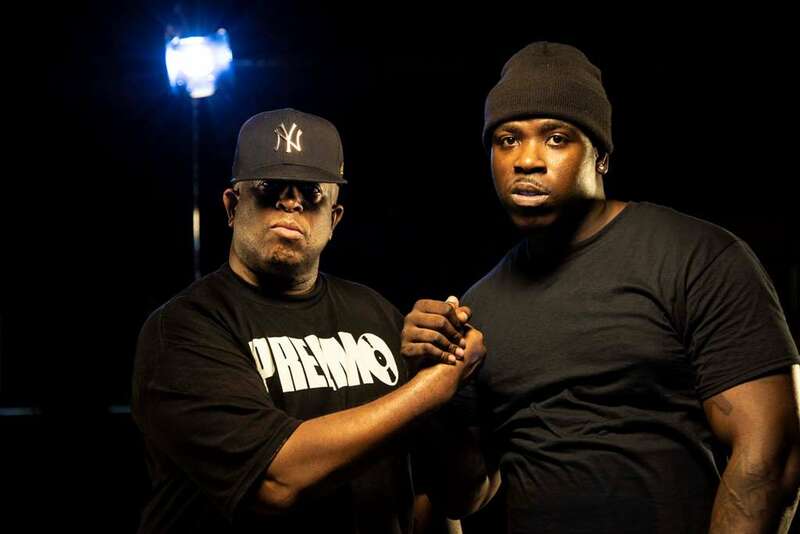 casanova DJ PREMIER feature New Music: DJ Premier f/ Casanova "Wut U Said?" New Music: DJ Premier f/ Casanova "Wut U Said?" At midnight, legendary producer DJ Premier and Brooklyn MC Casanova released their brand new single “WUT U SAID?” that takes us back to NY in the 90s via Payday Records. Premier comes off recent success with Drake’s platinum album Scorpion on which he produced “Sandra’s Rose” and Casanova with his EP Commissary, both of which were released on 6-29-18. The track can be best described as a classic rap record that is a throwback to New York in the 90s. Premier’s raw beats and gritty street sound set the tone for Casanova’s hyper aggressive lyrics. The record also marks Premier and Casanova’s first collaboration. "There are heroes and there are legends,” said Casanova. “Heroes get remembered, but legends never die. This collaboration is legendary. Hope dat don't go over ya head." Throughout the 90s, Premier played an integral role in Payday Records bringing artists to the label and producing many the label’s biggest hits including “Come Clean” and “Supa Star.” In November 2017, the label relaunched with Premier’s track “Our Streets” featuring A$AP Ferg, marking the first time Premier and Ferg ever worked together, and it was a hit. For his second Payday release, Premier again taps a rising New York talent and adds another timeless record to his catalog. The "WUT U SAID?" music video will be shot by legendary hip-hop photographer Daniel Hastings. This collaboration will rekindle the creative relationship between Premier, Payday, and the iconic photographer Hastings, who made a lasting mark on the way hip-hop was portrayed in the golden era. Hastings has been a longtime collaborator with Premier and Payday, shooting numerous iconic Gang Starr images and album covers in the 90s and 2000s, including the covers for Mass Appeal and Hard To Earn, as well as covers for Jeru The Damaja and Group Home on Payday. This visual is a return to Payday's roots, bringing back into the fold a 1990s Payday creative collaborator on the 25th anniversary of the label's launch.